2016 Region 14 Champion Arabian Hunter Pleasure Junior Horse. 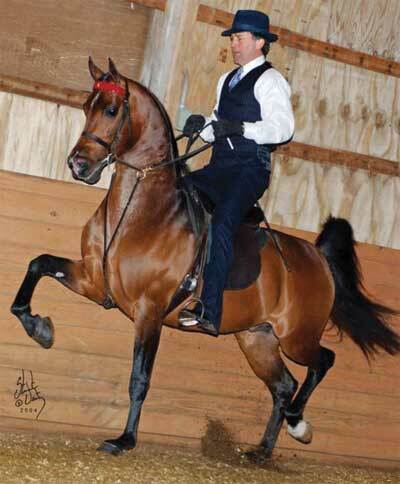 Baskelotta VA is destined to be a fabulous Show horse and future broodmare. She is by Baske Afire, the leading sire at US National Shows and out of our wonderful English producing broodmare Balquelotta V. This young mare has size and presence. She is extremely talented. Currently in Training with Stachowski Farm. She is enrolled in the Sweepstakes Program and Scottsdale Signature Stallion program (so she can be shown in the 3 yr old/4 yr old futurity and 5 yr old maturity.